Ortman Fluid Power takes pride in making a Quality product that is used in multiple industries through out the world. 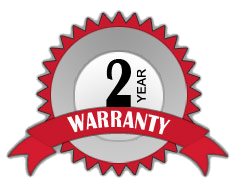 Our 2-year warranty supplies a blanket coverage of ease during the startup and into production usage. Ortman’s workmanship has proven itself in the fluid power industries.